Welcome to Altruria Elementary School! 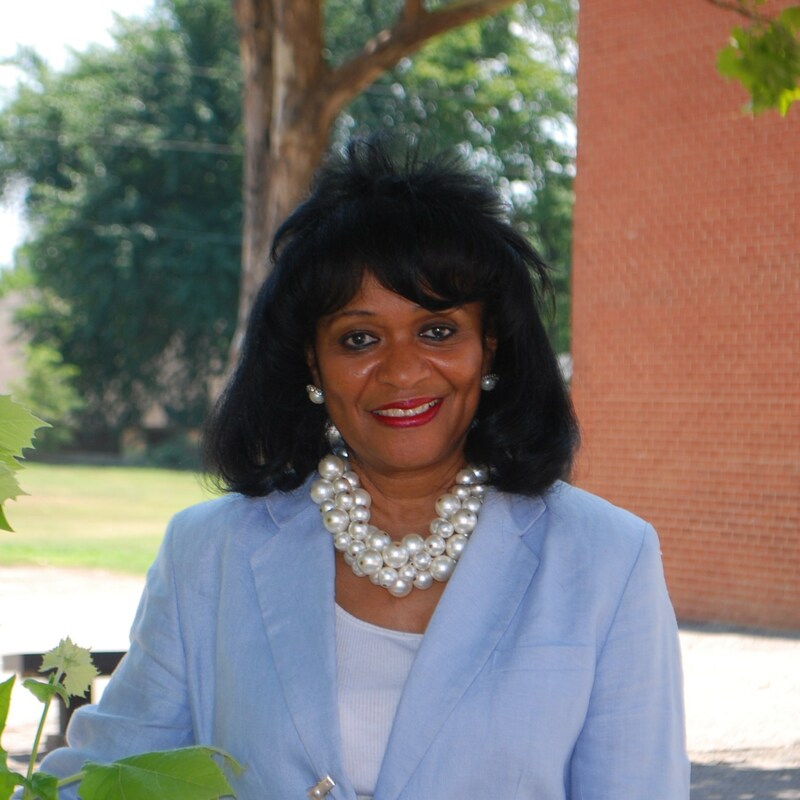 My name is Marva Johnson, and it is my pleasure to serve as principal. Our mission at is to provide the best education by meeting the needs of every student. Our school is part of the Bartlett City Schools (BCS) district led by Dr. David A. Stephens, Tennessee’s 2017 Superintendent of the Year. BCS operates a total of eleven schools and was honored to be named an “Exemplary District” in 2014-2015 by the Tennessee Department of Education. You can find more information about our school and school district at www.bartlettschools.org.